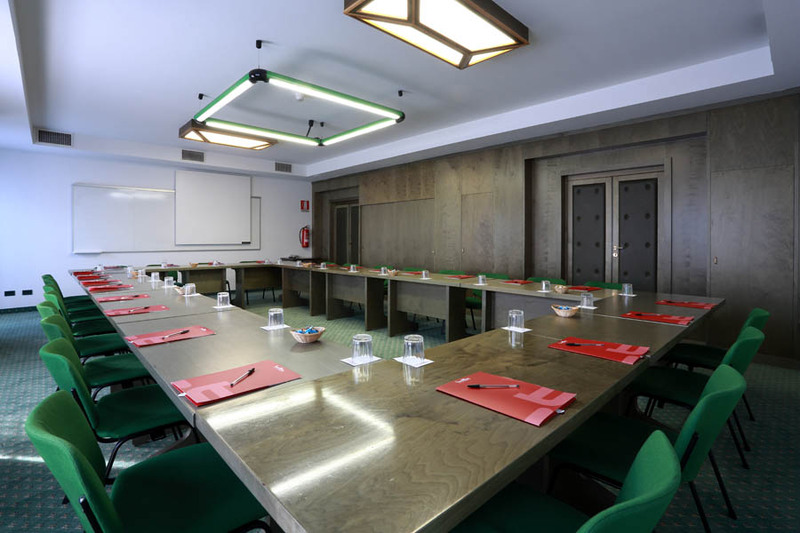 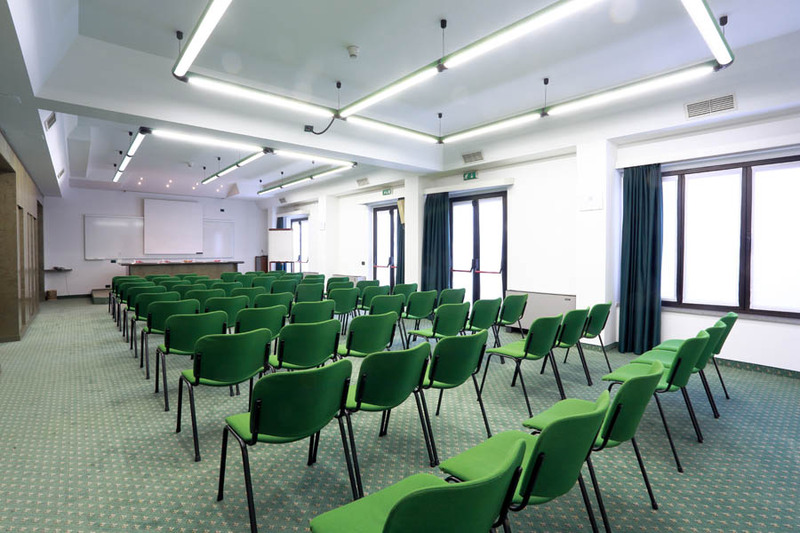 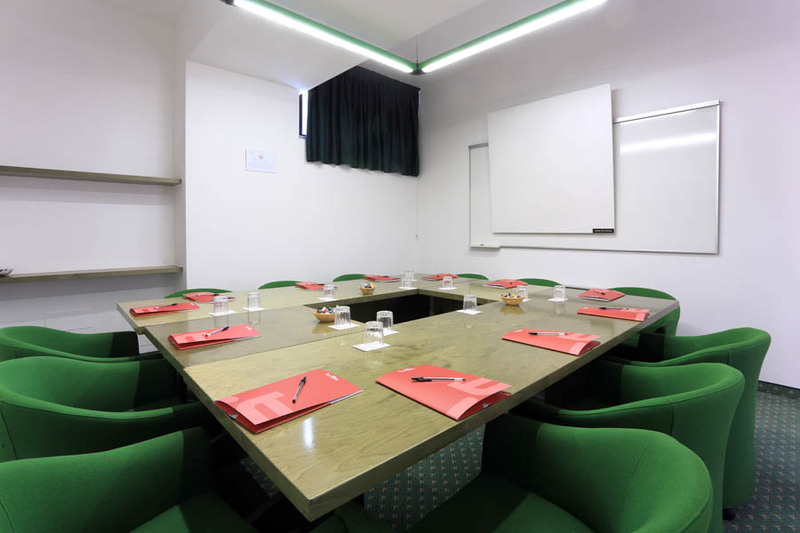 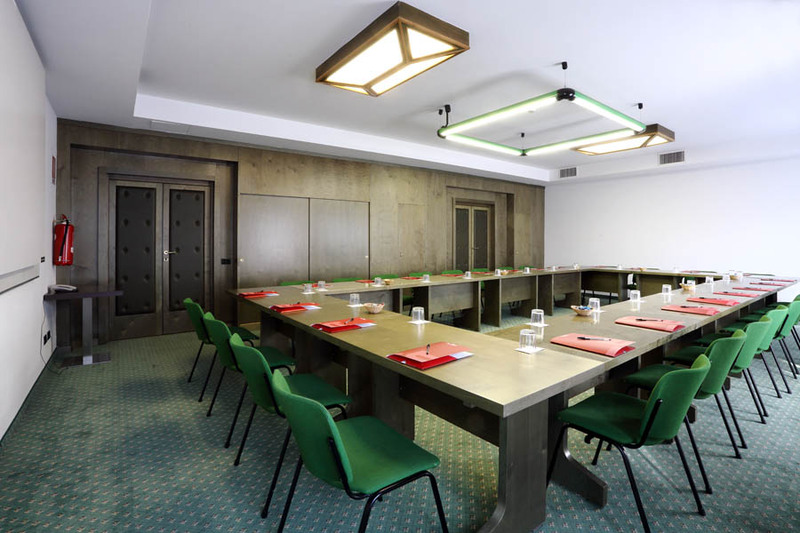 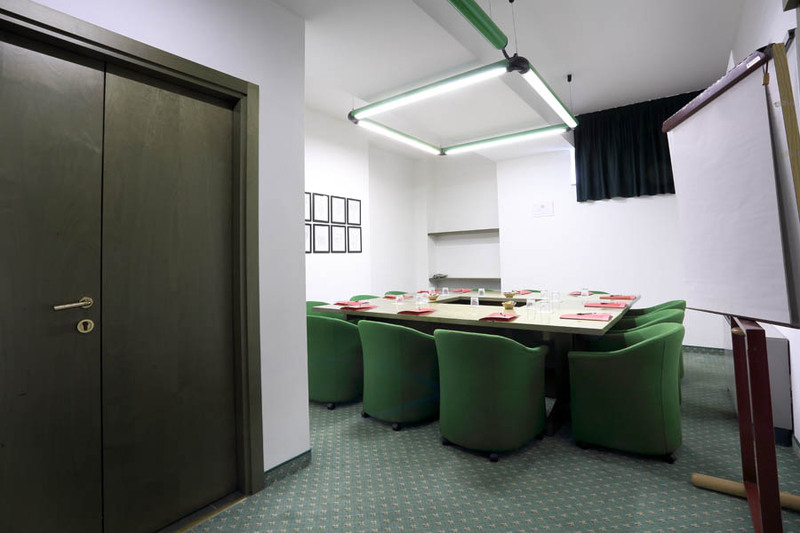 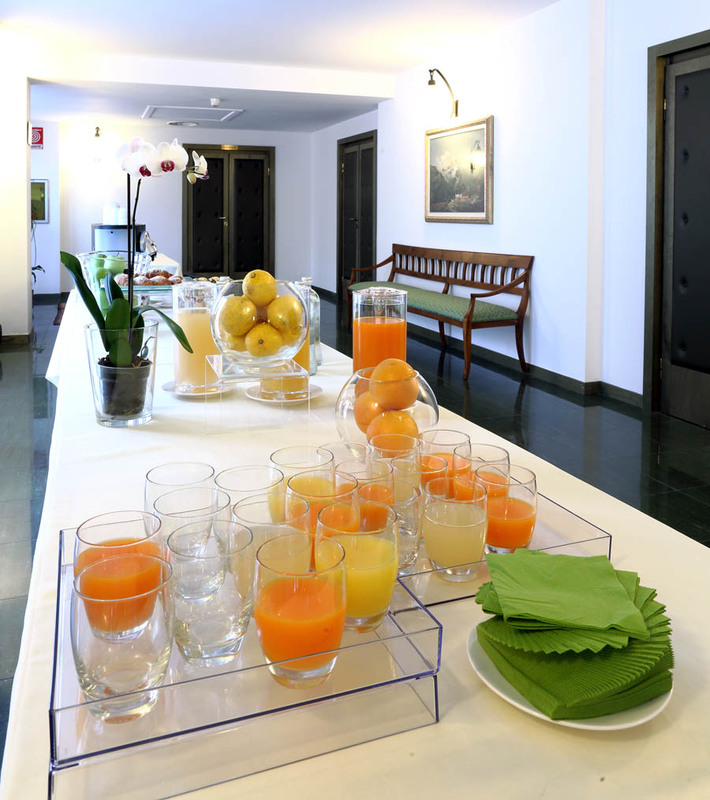 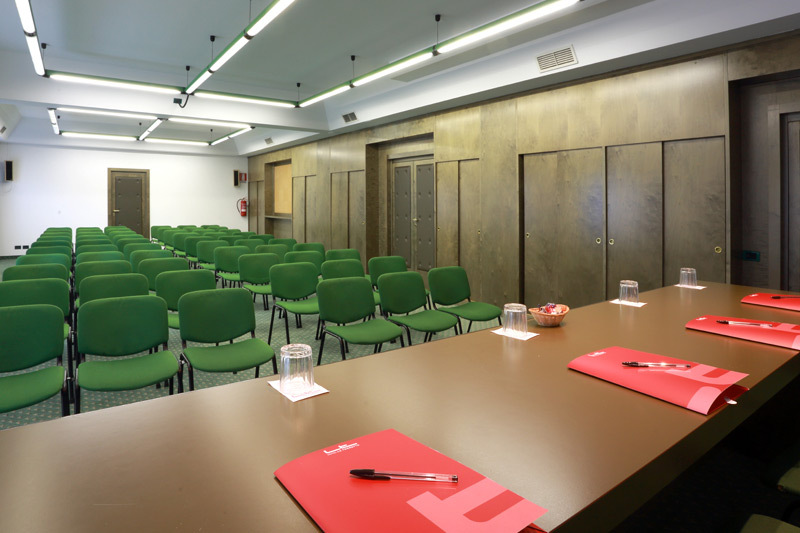 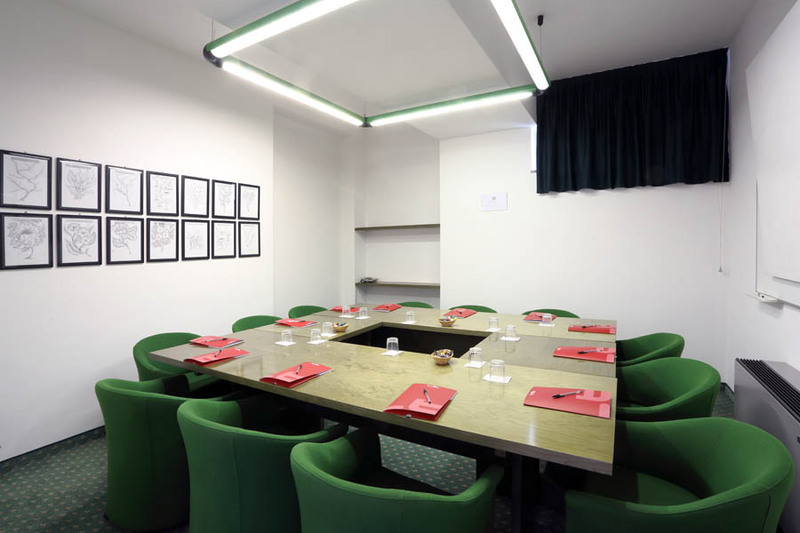 The conference rooms are located on the ground floor, are all illuminated by natural light and can accommodate meetings and conferences for up to 100 people. 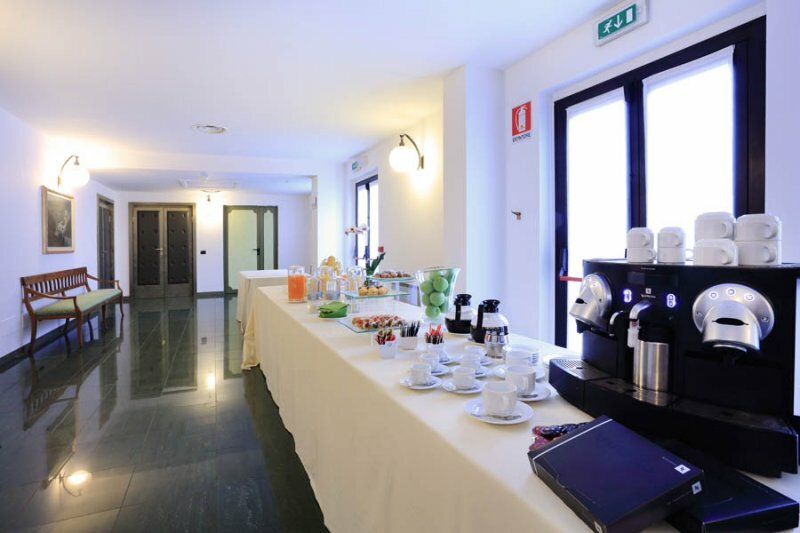 The large foyer in front of allowing the setup of hospitality desk and coffee breaks. 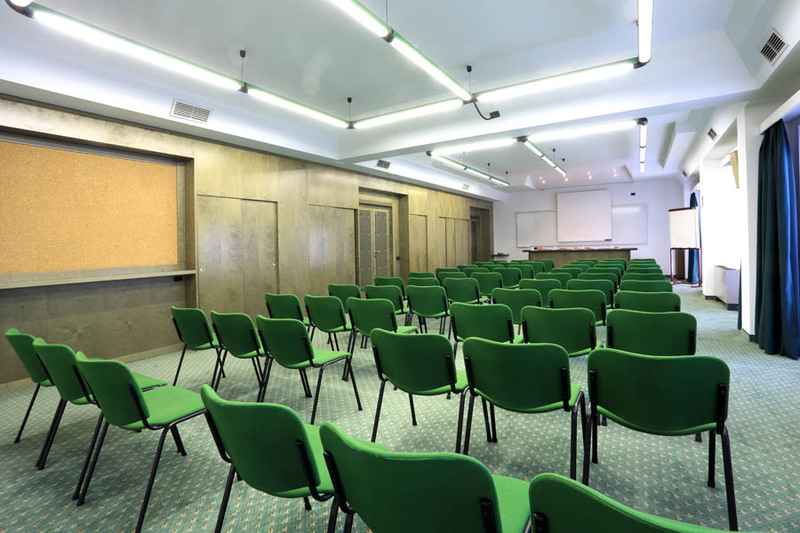 Microphones, slide projector, TV monitor 32 inches, video recorder, flipchart, overhead projector, fitted wall.